These pants are so out of my comfort zone, but I love trying new things, especially if they involve prints. The combo of the black and white print with the pop of mustard yellow makes it one of my favorites of the year. One of my favorite IG posts as well! One of my recent color obsessions is hunter green. Such a beautiful color for the holidays. Aside from the color, I feel in love with this maxi dress for many other reasons. See more in this post! 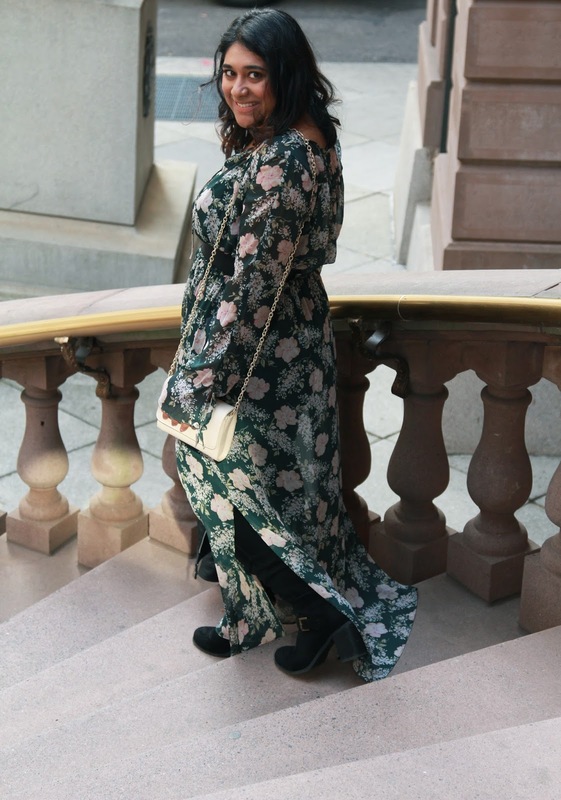 So far I've featured a maxi dress and a mustard shade, but when you combine the two, you get the prettiest floral maxi that I wore earlier this fall! See the full post here. This top is one of my all time favorites. The lace detailing is so beautiful and I loved the cold shoulder detail. 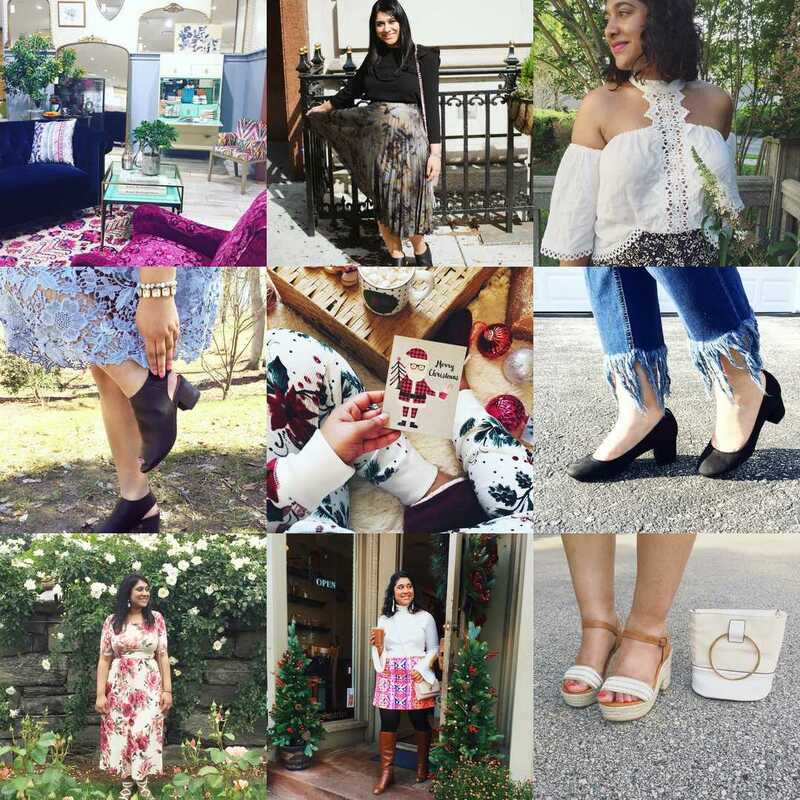 Plus, this post features my fellow stylish PHLbloggers ladies! 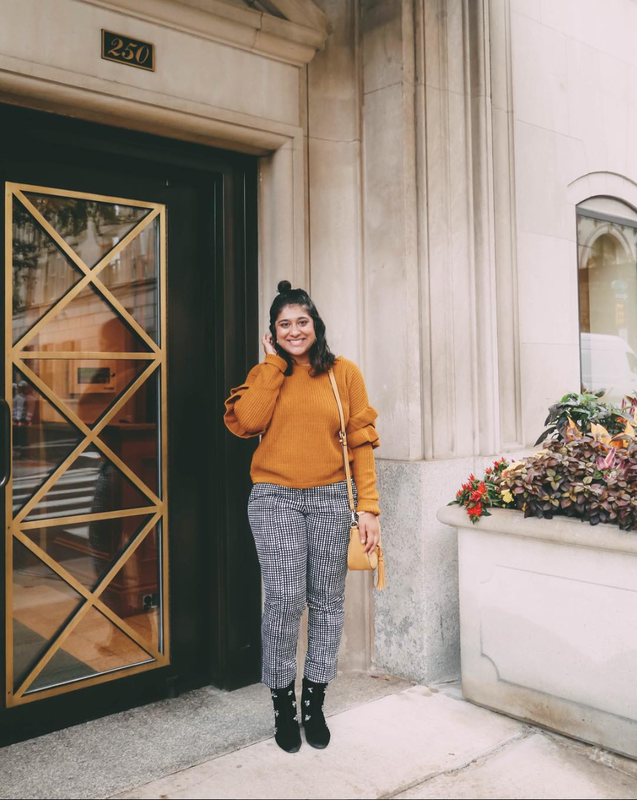 Layering has been one of my signature looks this year so I'm share TWO of my favorite layered looks. Starting back in a cold February with the blue suede dress to a freezing November with this velvet and floral combo, you can definitely say I'm a fan (and somehow the cold seems to be following me around for photoshoot days!) 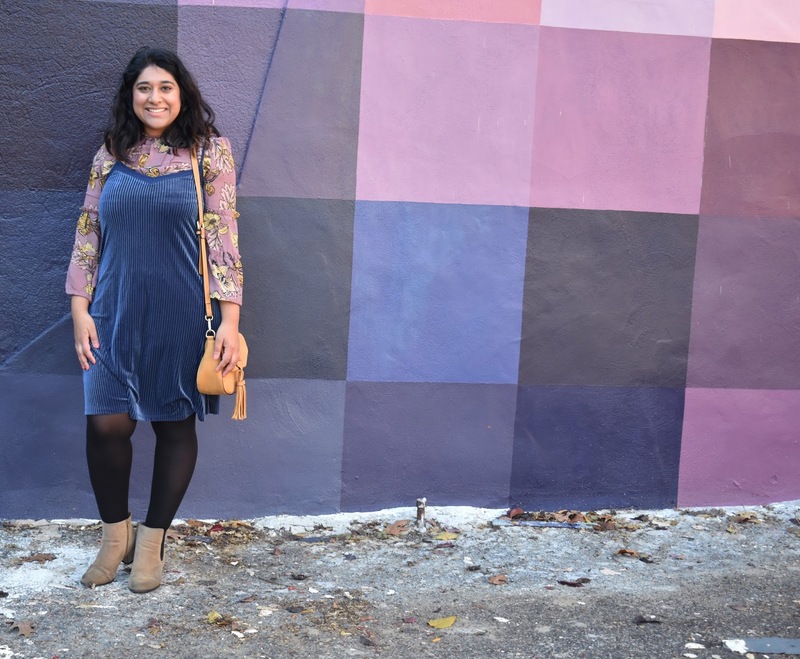 See the suede dress here and the velvet/floral outfit here. 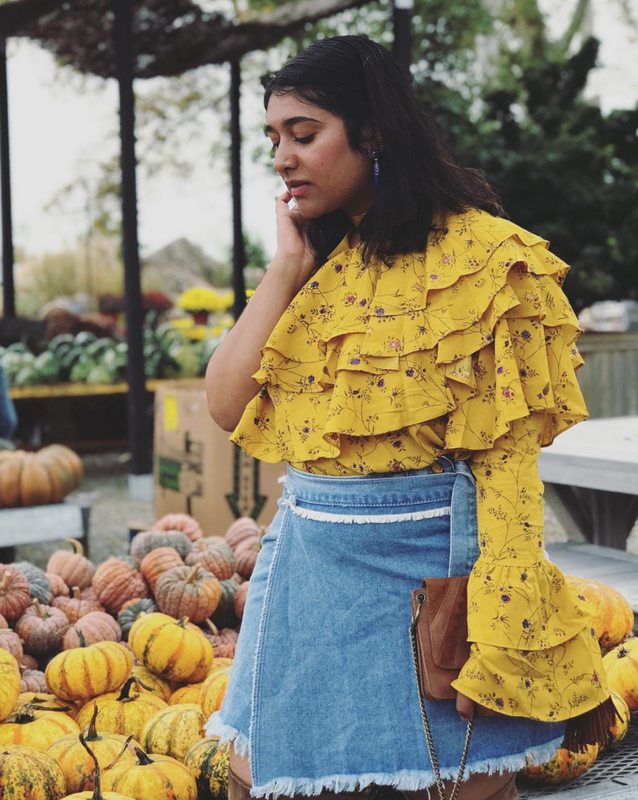 I never thought I'd say this, but I have been LOVING denim - embellished denim, raw hems, flared leg, embroidered, I love them all. I particularly loved this ruffled pair from Versona! They currently have this Anthro-esque pair in limited sizes or this feathered cutie which I may need! 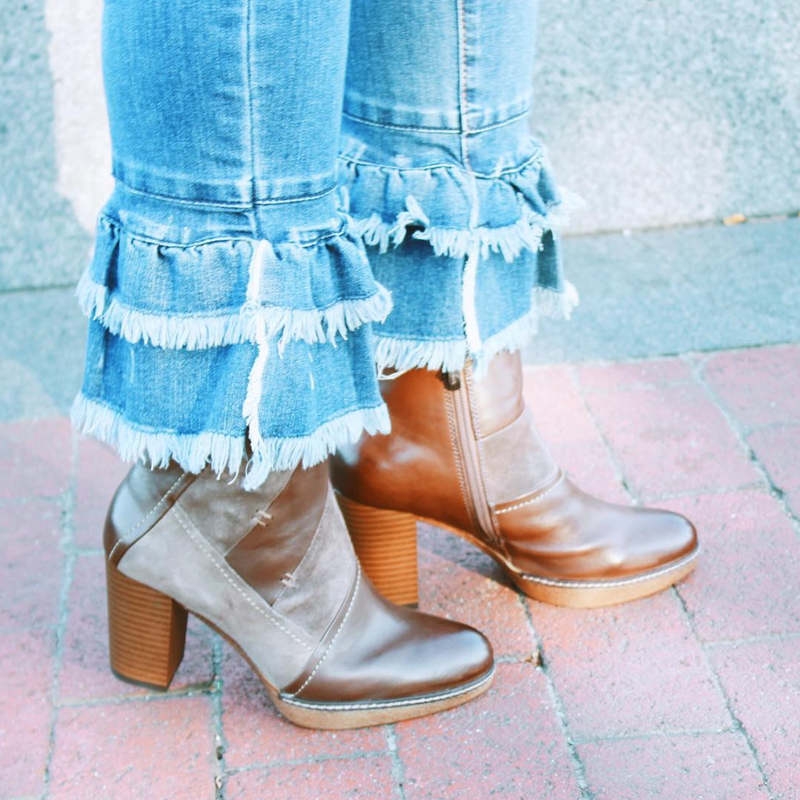 Stay tuned for a roundup with some tips on how to wear different types of denim in the new year! The cold shoulder, off the shoulder, one shoulder - I loved all the bare shoulder variations this year. 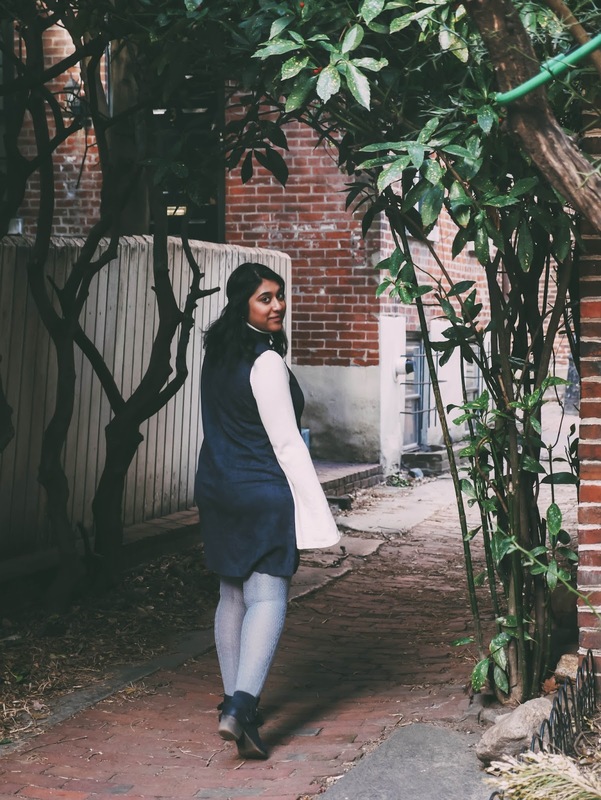 I wore this dress to our PHLbloggers Conference this year, and wore it again for this post! I hope this trend sticks around because I personally will be wearing it into the new year. This was one of my absolute favorite looks of the year. See more of this look here. 2017 was the year of the jumpsuit, so of course I had to give it a try. 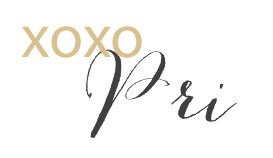 And I loved it (yes, petite ladies, it works for us as well!) I hope to find more cute ones in 2018, but until then, check out this post for more on the floral jumpsuit! 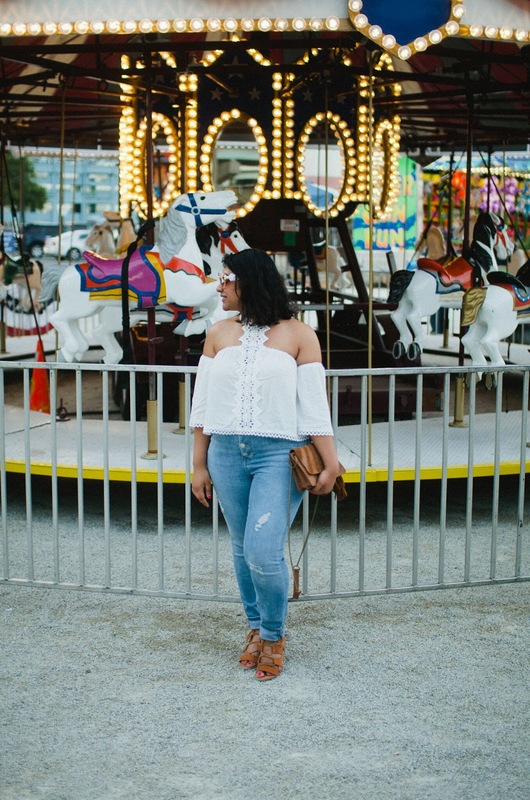 Many of my looks this year featured ruffles, from our first PHLBloggers style shoot to this cutie that I picked up earlier this year from SheIn (a site that I wanted to try out.) Loved this photo from Terrain! There are so many more outfits I loved, but these are just a few that stood out. Finally, since everyone has been sharing their Top 9, I thought it would be fun to see what you, my followers, liked the best. Come back tomorrow as for the last countdown - my favorite memories of 2018!